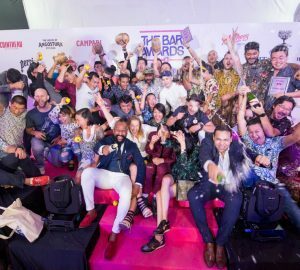 Tonight, The Bar Awards announced this year’s winners in Bangkok at a fun filled bash held at Beer Belly (72 Courtyard), to an audience packed with Bangkok’s best in the bar business. 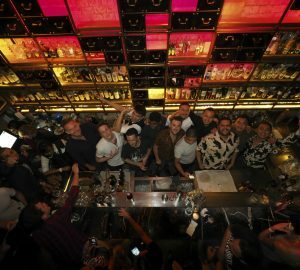 The Bamboo Bar took home two big awards, including Hotel Bar of the Year and the all-important Bar of the Year award. 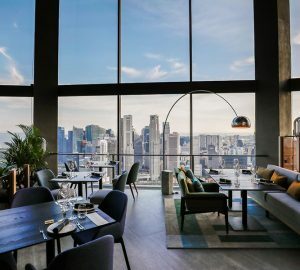 Tropic City also bagged doubles, scooping Hospitality Team of the Year, whilst their very own Arron Grendon was recognised as The Rising Star for 2019’s awards. 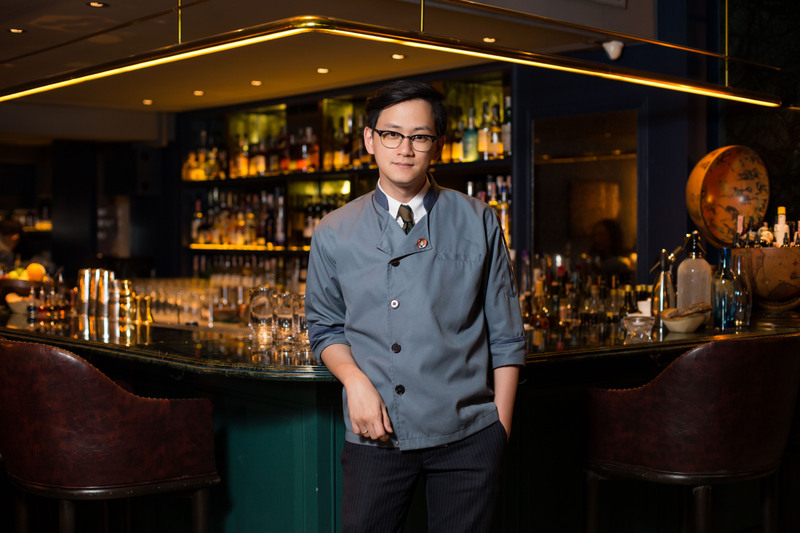 Liberation was awarded New Bar of the Year, whilst their Suwincha “Chacha” Singsuwan – also of Rabbit Hole and a winner of last year’s Bartender of the Year award – won Hospitality Ambassador of the Year. 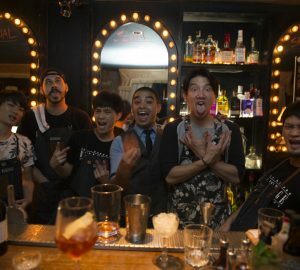 This year’s Campari Bartender Competition Asia winner Supawit “Palm” Muttarattana continued his streak of success, taking home the Bartender of the Year award. 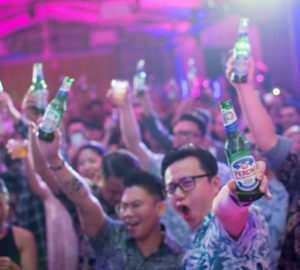 The inductees to The Bar Awards Luminaries are those that have greatly contributed to the growth and development of the Thai bar community. 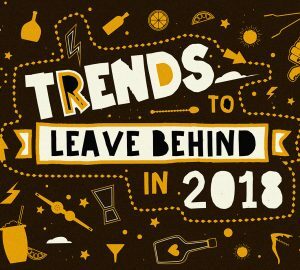 This award recognises talented bartenders that have just joined the industry and are 26 years old or younger.